Our students have been rocking hard these last couple winter months. To conclude the season, our students are taking over the Park Theatre located at 698 Osborne street. 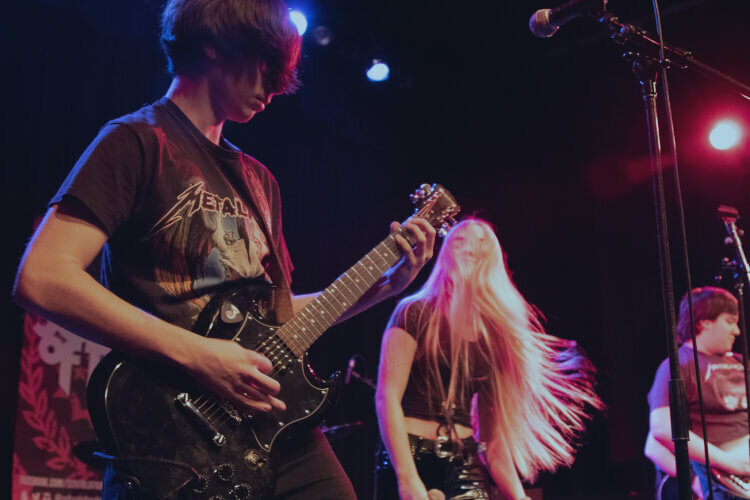 Our Performance program students will be performing sets of 90's Alternative musc and a tribute to Black Sabbath. 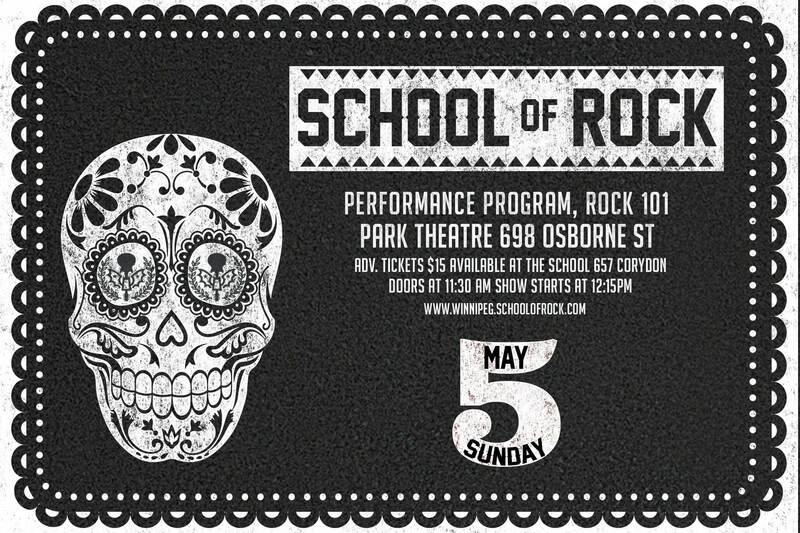 Our Rock 101 students will be joining us and performing as well. Tickets are $15 and available for advance purchase at the school.